IPO contender Pinterest has officially made its S-1 filing for an IPO, revealing some details not previously known about the company. According to its IPO prospectus, It booked $755.9 million in 2018 revenue amid a net loss of $63 million, compared to $472 million revenue and a $130 million loss in 2017 and $299 million in revenue and a $182 million loss in 2016. The filing also revealed the company's executive pay, indicating CEO Ben Silbermann earned a base salary of $197,100 while CFO Todd Morgenfeld earned a base salary of $360,500 with stock awards worth some $22,028,696. 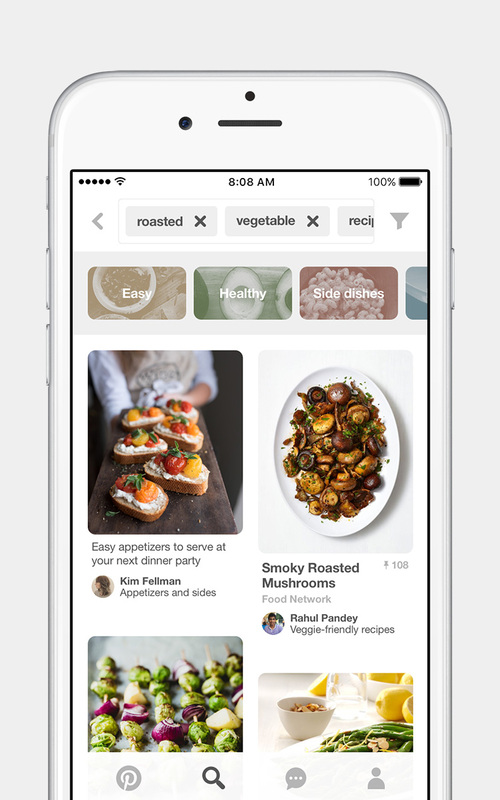 Goldman Sachs and J.P. Morgan are the lead underwriters for Pinterest's IPO.